A perfect color for a stunning foyer or dramatic dining room. 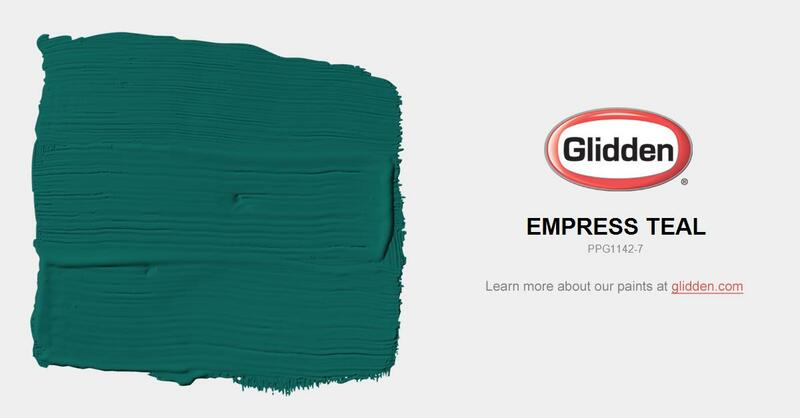 This deeply rich green blue brings a velvety wealth to any space. Pair with deep-toned woods and crystal lighting.